Fluxfest 2019 will take place in Toronto, Canada, from June 20 -June 23. 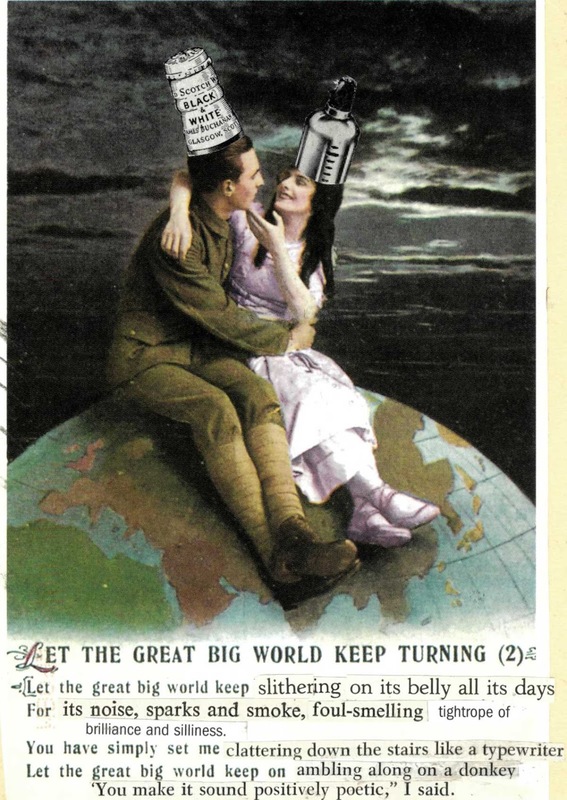 Fluxfest is an art festival celebrating all things Fluxus. This year's Fluxfest coincides with Toronto Pride Week, and Fluxfest will include a mail art exhibition at the Sheldon Rose Gallery. 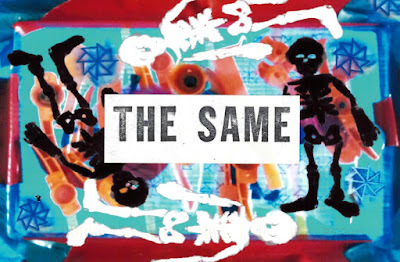 NOTE: Comments are moderated. Your comment may be edited or deleted. If this is not acceptable to you, do not comment. 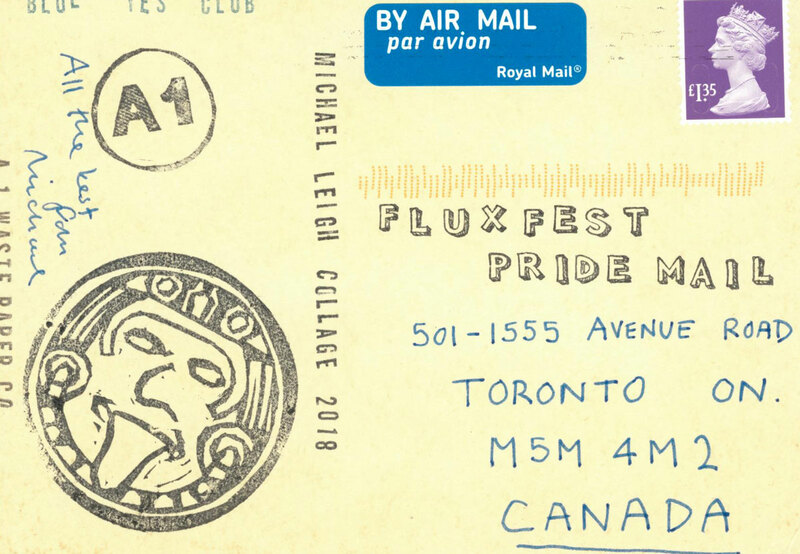 This website documents the mail art received to celebrate Toronto PRIDE in conjunction with Fluxfest Toronto 2019. All postcards will be documented here at Fluxfest.net, and will be exhibited at the Sheldon Rose Gallery in Toronto.